← What can Machiavelli teach us about democracy? With only thirty British pounds, in 1634 John Winthrop and his Puritan followers purchased fifty acres of Reverend Blackstone’s land in what is today the heart of Boston. Part of that land was set aside for sheep grazing, a space which came to be known as the Boston Common, now America’s oldest public park. Above all, it is a place of common experiences, a repository of shared memories and a space shaped by the interactions of people from all walks of life. It is a “common” in the sense that we all share it and play an active role in shaping its social topography. In fact, the Boston Common is a living artifact of the commons movement’s history. 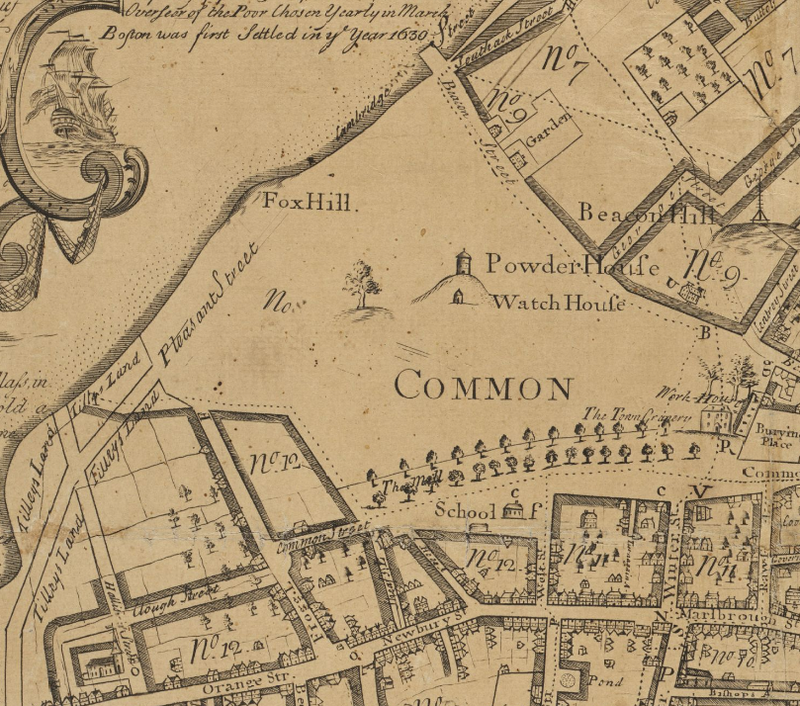 A look into its early days will reveal how the ancient tradition of commoning was imbued into its very founding and can show us how the enduring legacy of a commons still serves Boston’s communities today. 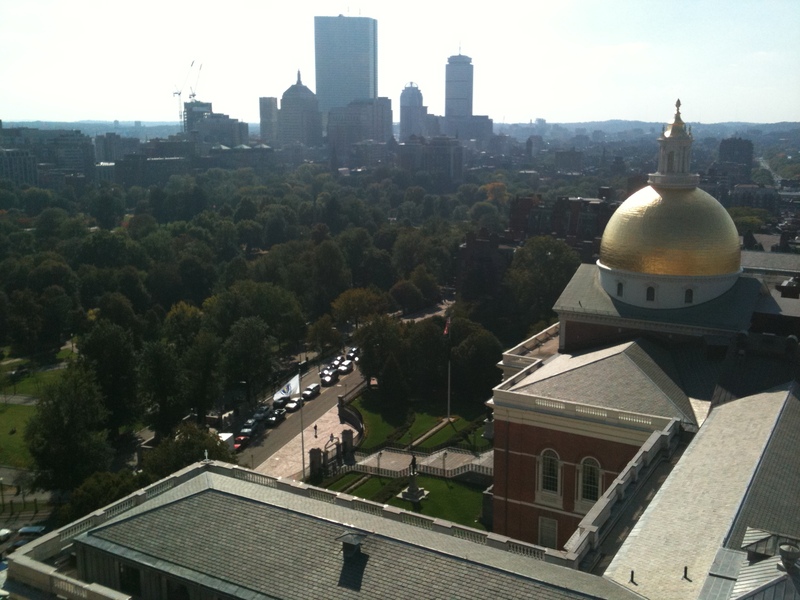 The Boston Common was established in 1634 as a space to be used primarily for militia training and cattle grazing. Setting aside some acres of land for the town’s inhabitants was a custom the Puritans had brought over from England, an ancient tradition which gave common folk access to land in times when most estates were owned by the Crown. A town’s common was thus central to the food security and livelihoods of the common people. In his book ‘The Magna Carta Manifesto” Historian Peter Linebaugh traces this ancient custom back to the Magna Carta, the document that forced King Henry I to grant liberties to English feudal barons in 1225. This document, often acknowledged as the forefather of modern constitutions, was accompanied by another one, the Charter of the Forest which granted rights of commons to the public at large. The Charter of the Forest established wooded areas as commons and granted common folk rights within them. Herbage was the right to pasture and estovers were rights to forage wood. Beekeeping and hunting rights were also granted. Linebaugh concludes that the Magna Carta and the Charter of the Forest formally protected the livelihoods of the poor and ultimately “defined limits of privatization” . In recognition of the important role played by such common spaces, in 1640 the town of Boston decided that the Common was to be preserved intact and should not be divided or parceled out: “henceforth there shall be no land granted wyther for houseplot or garden to any person out of the open ground and Common field.” And in 1666 the town finally decreed that “no common marish or pasture Ground shall hearafter by gifts or sayle, exchange or otherwise, be counted unto property without the consent of ye major part of ye inhabitants of ye town,” a law which stands to this day and which effectively prevents the privatization of the Boston Common . In England however, common land and common rights were already beginning to disappear by the mid-sixteenth century in a process of land privatization known as the “enclosures.” The enclosing and privatizing of common land amounted to the wholesale exclusion of the poor from the common resources which had sustained their livelihoods for generations . King Charles II, and his successor James II, had similar plans for the Massachusetts Bay Colony. In 1684 Governor Edmund Andros was ordered by the Crown to revoke the Massachusetts Bay Colony Charter and to sell all common land. 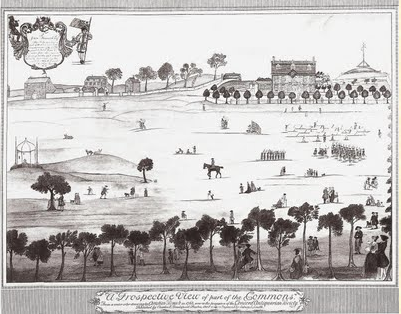 Needless to say, the Crown’s planned enclosure of the Boston Common did not sit well with the hardy Puritans. It became one of the leading grievances of the 1689 Boston Revolt, which eventually led to the arrest of Governor Andros and to the reinstatement of the colony’s original charter along with its traditional land titles and rights . The Boston Common’s history is steeped in the values, tradition and rich heritage of the commons movement. Its resilience throughout centuries bears testament to the pivotal role that public and common spaces play in the life and history of a community. Such spaces provide feelings of belonging, meaning and continuity, as well as physically recording how societies and cultures change throughout centuries. In a world dominated by the rhetoric of fiscal austerity we cannot lose sight of the common spaces which tie our society together. Deficit reduction and budget balancing may well be this decade’s dominant logic, but it is our duty as members of our communities to uphold the political vocabulary of commons care as well. The efforts of the city of Boston and of its citizens (for almost four hundred years) to protect and cherish the Boston Common are a paradigmatic example of commons care, and are a testament to the social, civic and collective benefits that a shared space brings to us all.